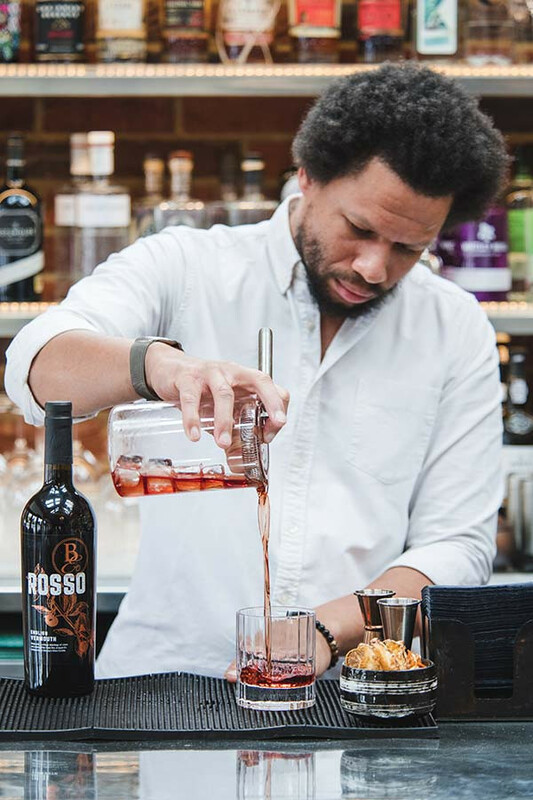 Add all ingredients into a mixing glass filled a quarter of the way with ice. Single strain into a rocks glass and add ice. Garnish with a twist of orange or an orange slice. 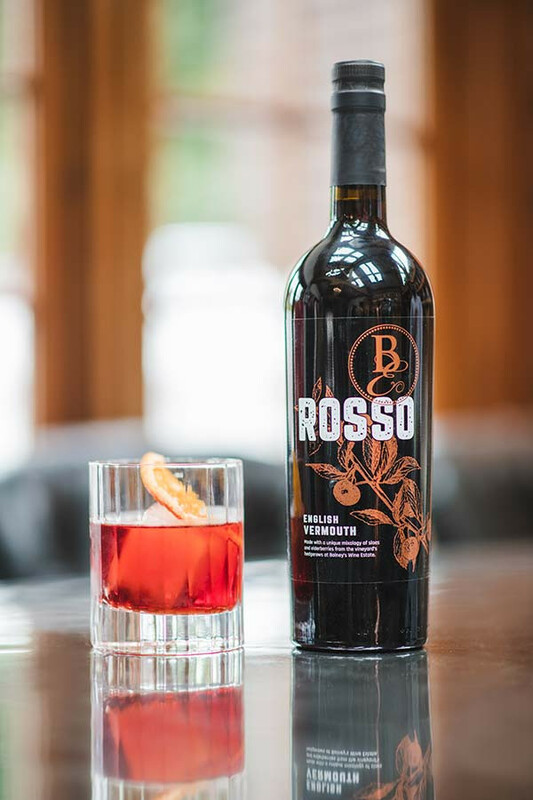 Source your bottle of Bolney's rosso vermouth from bolneywineestate.com (£19) or head to The Hand and Flowers in Marlow to try the Bolney Rosso Negroni in situ.